For many families, the kitchen is the heart of the family home. If your kitchen is looking outdated or dreary, it may be time for a remodel. Although we excel with our full bathroom remodels, we also create beautiful kitchens. Classic Baths by Design contracts with many cabinet suppliers for our kitchen remodeling. Working closely with these contractors, the footprint design is executed with the same attention to excellence and detail as our bathroom remodels. Our cabinet suppliers have custom and semi-custom lines from which to choose. We will help you find just the right look for the heart of your home. In your initial consultation with us, we will establish what you need in a fully optimized kitchen. Tell us what you want and we will work with you to find the perfect solution. We will also gain a footprint of your space, including all electrical, plumbing and footprint requirements, including limitations. Using our technology we will create a 3D vision of your space. Working with our vendors, we will oversee the layout process and project management. As with our bathroom remodels, you will have a schedule of daily details so you can keep up with the progress of the work. Update your cabinets, modernize your countertops and make your kitchen space more accessible and functional for the way you use the area. 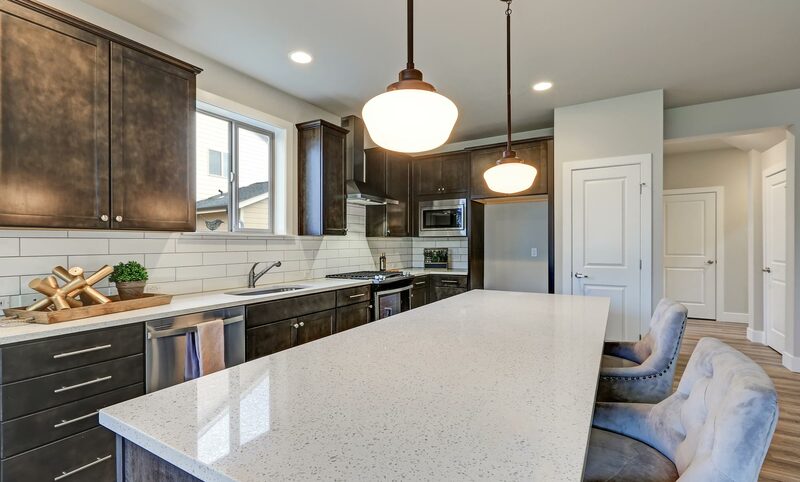 Whether you want to turn your kitchen into a Pullman or galley to save space, a gourmet hot spot or a conversational area for casual meals, we will provide you with all the information and selections you need to make your dream kitchen a reality within a few short weeks. Classic Baths by Design is ready to assist you in creating a new cooking and dining space. Why not contact us today? Set up an appointment for a consultation and get the ball rolling for your kitchen makeover. Transform your kitchen into a thing of beauty with remodeling by Classic Baths by Design.